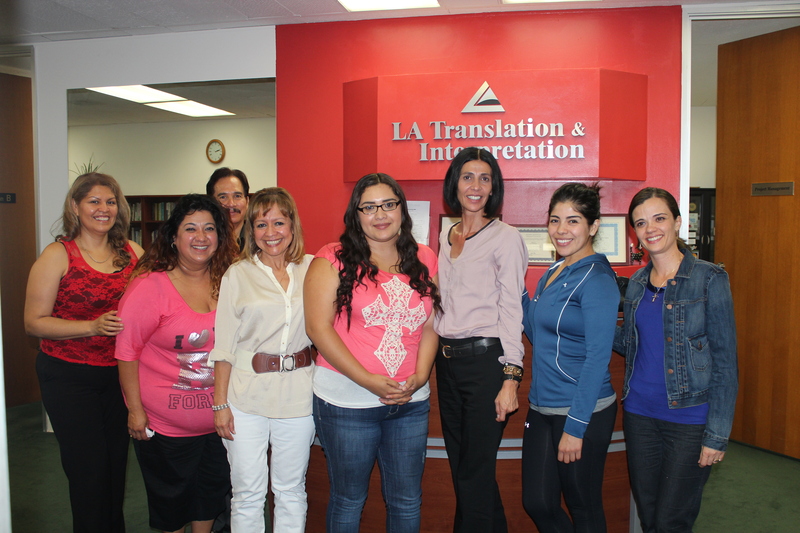 L.A Translation and Interpretation is a school in Los Angeles that provides 1-year Certificate Program in Spanish Translation and Interpretation. We have provided top quality training for court and healthcare interpreters by court certified interpreters since 2003. 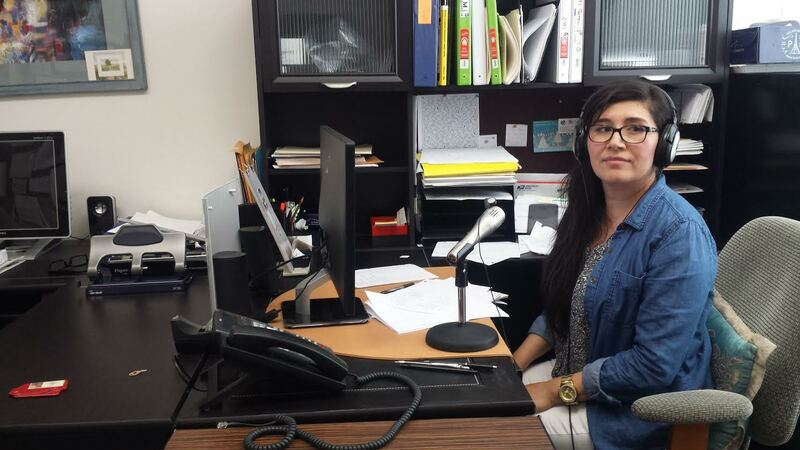 We are conveniently located in Downtown Los Angeles and parking is convenient and free. Please call 213-368-0700 for more information.